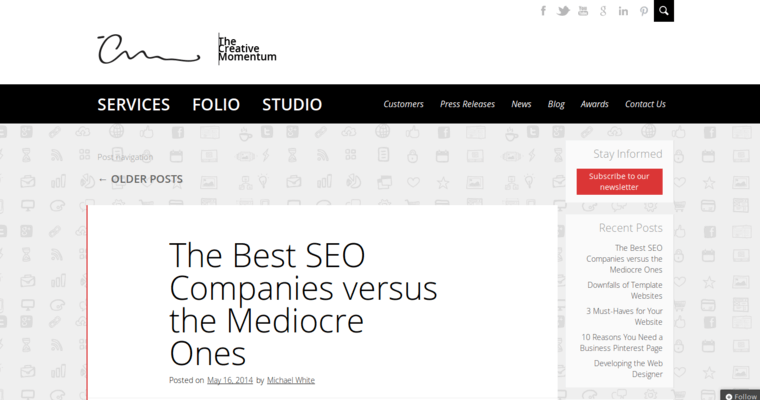 The Creative Momentum has an impeccable reputation when it comes to driving massive traffic to their client's websites. This opens the door for their clients to get more solid leads and sales throughout the entire year. Creative Momentum will only focus on securing quality leads that have expressed interest in their client's products or services. The Creative Momentum also has the uncanny ability to create effective press releases. Their press releases are well-written. It will be a challenge for you to find another digital marketing company that can write a better press release. 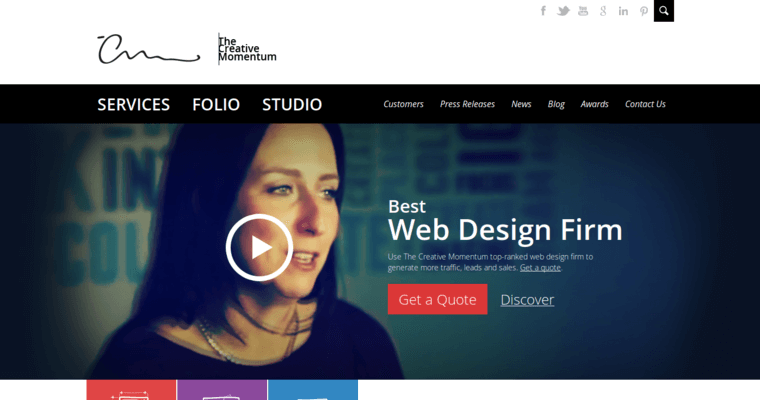 The Creative Momentum offers exceptional web design services. This hard-working digital marketing firm will create a site that will encompass your company's goal. 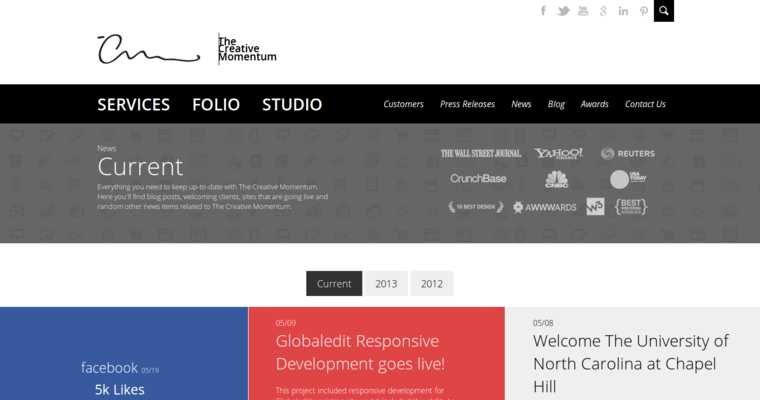 Creative Momentum's marketing process follows this unique pattern: A meeting, careful planning, design and development, testing, and launching. Creative Momentum's marketing process is designed to provide positive results within a reasonable amount of time.